This is our highest-level ballet class. 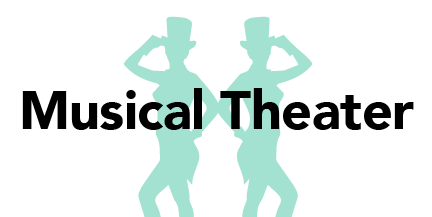 Dancers must have 3-5 years’ experience. We work on technique, full barre, turns, center, and movement across the floor. It’s hard work, but fun. 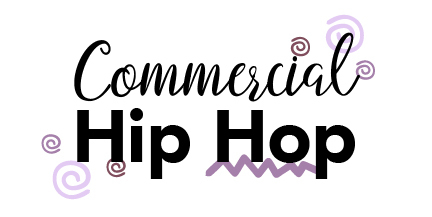 This fun, recreational class is for young adults who want to do clean commercial hip hop. Ideal for beginner and intermediate dancers, we focus on performance-style dances and fun combinations. This buddy class allows you to do ballet more than once a week to develop skills. Similar to lyrical, contemporary ballet is dramatic and fun. 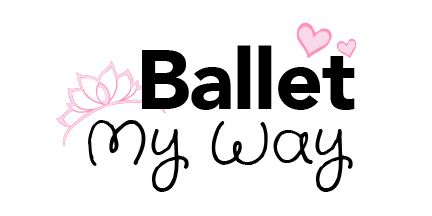 We combine lyrical and modern styles so dancers can work on both at once. This class for both beginners and intermediates includes lots of variety and creativity. 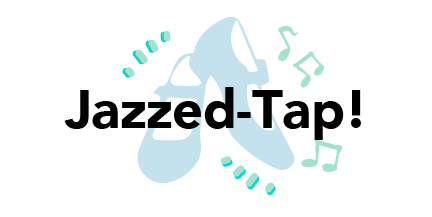 This is our most advanced jazz/tap class, perfect for pre-teens and teens who love fun, fast dancing. Designed for dancers with 4-7 years’ experience, the longer class covers more difficult skills. Get really good! This class brings Broadway to Salem! Be a star putting together singing, acting, and dancing in a style similar to jazz. 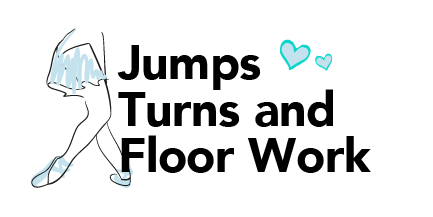 Although dancers don’t go on pointe until age 12, this challenging buddy class is for dancers 10+ and focuses on feet and balance. 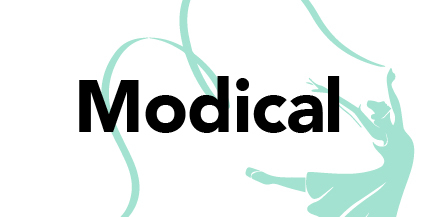 We strengthen ankles, calves, and the core, preparing the body for the alignment needed and the first 1-2 years of mastering the skills en pointe. A buddy class specifically for strengthening and stretching. All workouts are designed to build up necessary muscles and flexibility to perform specific dance moves. This jazz-based technique class is for working on jumps, turns, and combos outside of core class. We focus on what dancers want to work on and cover in-depth detail that’s not part of core classes.